At Store It All, we're determined to be your most comprehensive solution for moving and storage in the Oklahoma City metro. That's why we offer everything you could possibly need for your move! 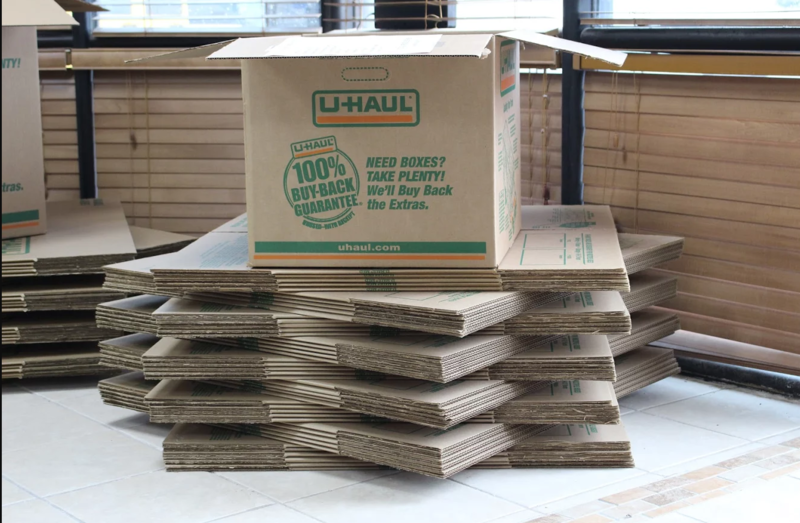 You probably already knew that we rent both storage units and moving trucks, but did you know that we offer a broad range of moving and packing supplies, too? You'll find everything from boxes to tape and special wraps help you keep your fragile items secure while moving them. Come visit our office and see what we have to offer!